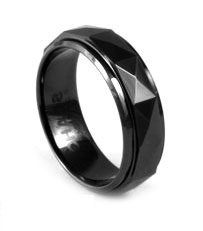 Perfectly polished black zirconia ceramic ring with a faceted finish that instantly has impact. Virtually scratchproof, and super lightweight, if you like black rings (that will stay black), this is a great option. 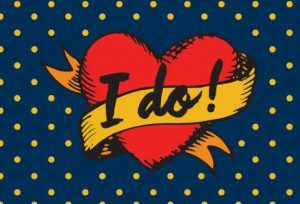 The classic styling of this design is timeless, and it’s a great way to wear a ring that somehow manages to capture the words “subtle” and “bold” at the same time.